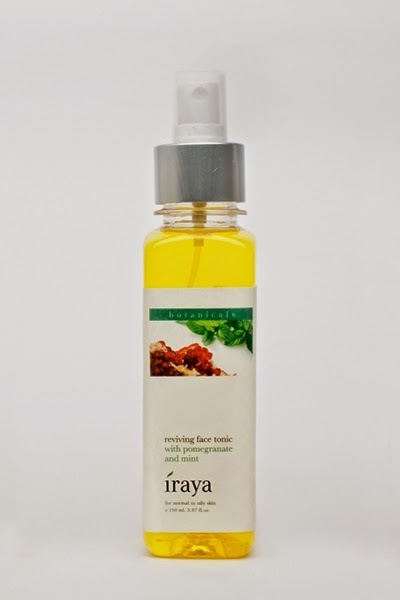 Refresh your skin with Iraya this summer, whether under the sun or not! Aloevera has been used for centuries as a beauty ingredient because of the myriad benefits that it holds for the skin. Known for its rejuvenating and cooling properties, it provides instant relief from sunburns in the summer, besides providing just the right amount of hydration. Get ready for the extra summer heat with Iraya’s aloevera based skincare, together with other cooling ingredients like basil and mint. Amaze and revive your skin with Pomegranate & Mint Body Mist and Face Tonic. 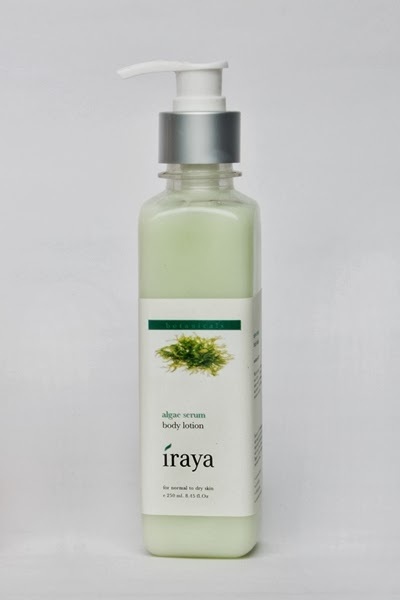 Restore moisture to your sun-burnt skin with Iraya’s Algae Serum body lotion, a clean, light, and cooling moisturizing lotion. 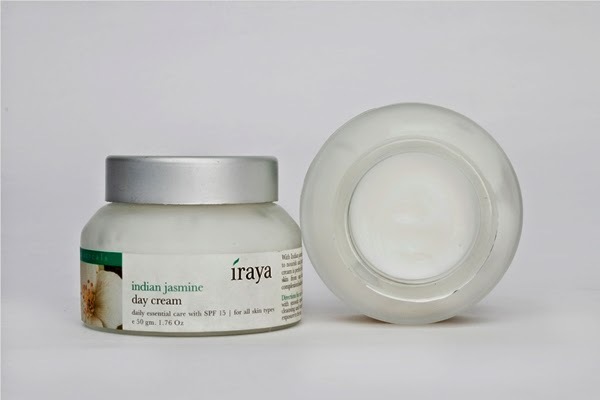 Protect and enhance your beauty with the Indian Jasmine day cream. 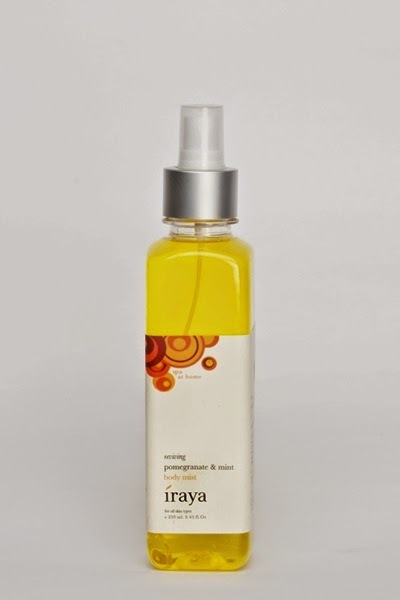 Pamper and soothe your hot and tired feet with Revitalising Aloe Foot Gel from Iraya. 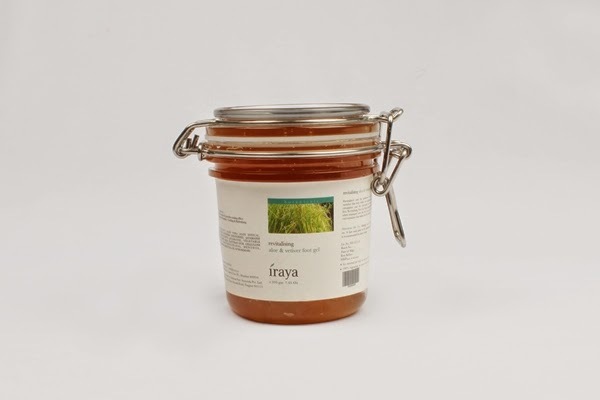 Pamper your precious skin this summers with Iraya! Protects, enhances the texture and appearance of skin.